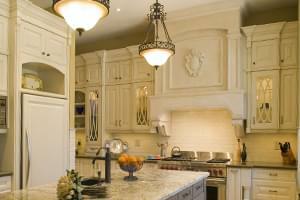 Marvelous Marble Design, Inc. was established in a decade ago. 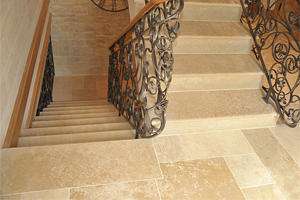 The founder with his unyielding passion for exquisite surfaces ventured to deliver extraordinary natural stone components for luxury homes. 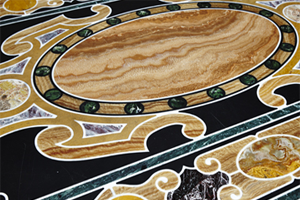 Over the years we have grown in leaps and bounds to become the go to store for unique high quality marble, onyx, limestone and semiprecious stone products. 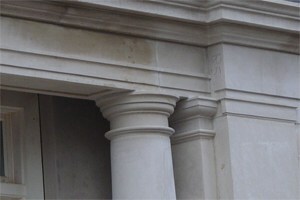 Today, we boast of a rich tradition, the know-how, creativity and innovative minds. 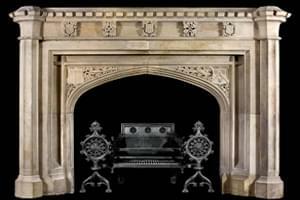 Our teams are engaged in the creation of authentic detail oriented masterpieces to deliver bold statements. 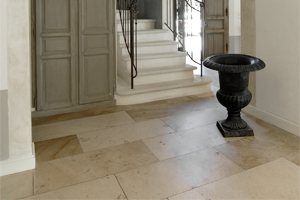 At Marvelous Marble Design, Inc. we produce iconic interior and exterior products that are exclusively used in modern high end homes. 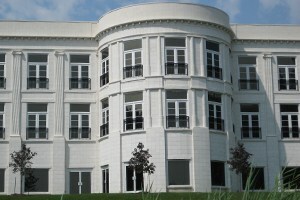 In some places like in New York City, our stylish classy products have also been featured in top Luxury mansions. 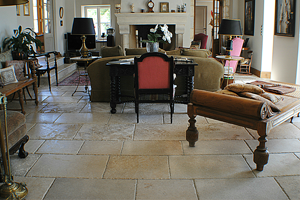 With our unfaltering commitment to our clients’ vision and needs we endeavor to ensure 100% customer satisfaction levels. 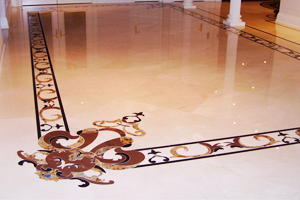 Marvelous Marble Design is renowned for superior quality products ranging from aged and conservative designs to modern and contemporary designs. 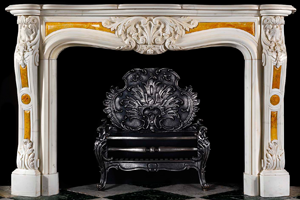 Our products have graced many luxury homes in the US including in New York City, Beverly Hills in California, and in the lovely city of Houston in Texas. We also have our footprints in Canada. 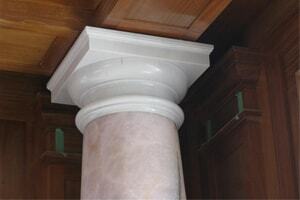 We enjoy unrivaled reputation throughout the United States for quality and precision in marble, onyx, limestone products. 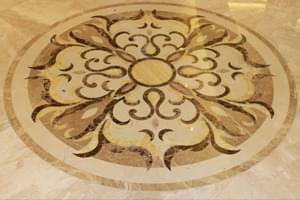 Marvelous Marble Design, Inc. has the largest collection of natural stone products on the market. 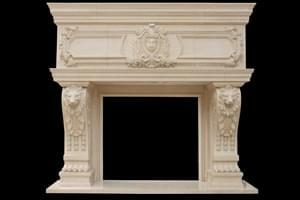 We have hundreds of products in a variety of styles, sizes and colors, made for exotic homes. 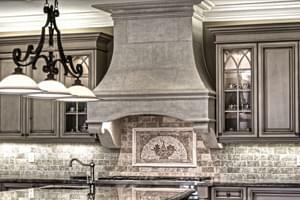 We offer an extensive range of products that covers everything from exquisite exterior architecture, marble floor designs to beautiful mantels, columns and range hoods. 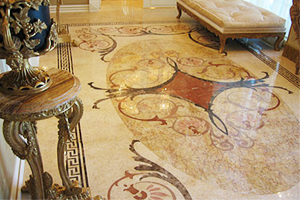 We treat natural stone as our canvas on which we create designs that inspire and ignite passion. 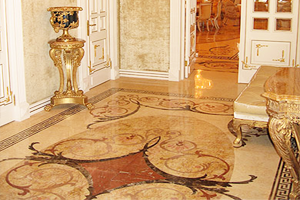 Marvelous Marble Design Products reveal the beauty and a vibrant ambiance in every room. The possibilities are definitely infinite. 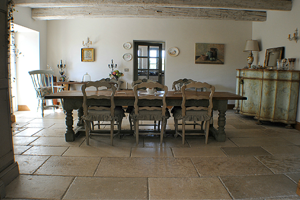 We have a deep understanding of the vital role that natural stone plays in defining unique spaces. 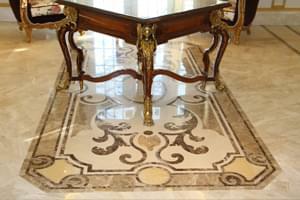 Marvelous Marble Design, Inc. is a brand that is distinguished by the material quality and craftsmanship that our products display. 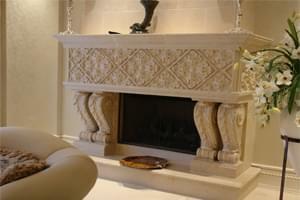 Our products are wholly hand carved to aptly bring out supreme quality and dazzling aesthetics. 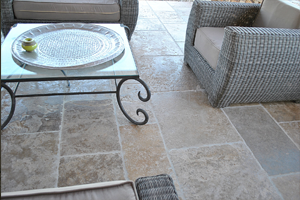 We also offer products that have been created using high powered water cut systems. 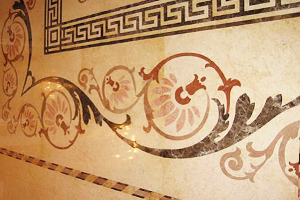 Each of our designs is an origin masterpiece. 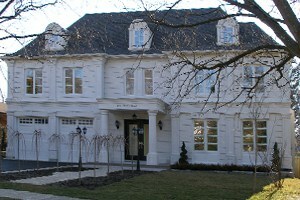 Our exclusive artwork offers very many options to personalize your custom built home. 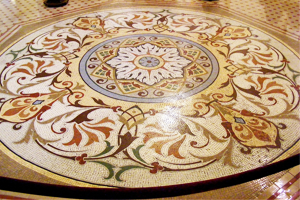 We are bolstered by our local focus that allows us to create a one-of-a-kind shopping experience. 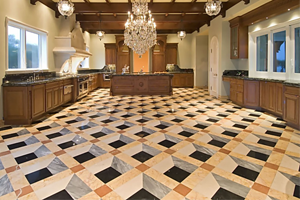 Marvelous Marble Design, Inc. also works diligently with custom home builders, designers and architects to supply natural stone products for luxurious homes. 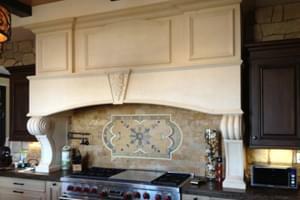 Our design experts customize each of our products for each of our clients. 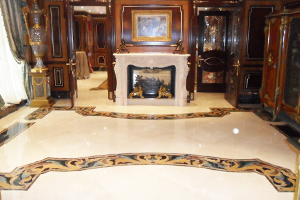 This is exactly why we are the preferred one stop shop for professionals and homeowners who want exquisite natural stone products. 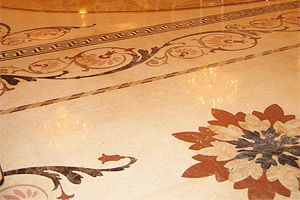 When you choose Marvelous Marble Design, Inc. you are selecting a company with a rich culture, the know-how and expertise to deliver marvelous visual appeal. 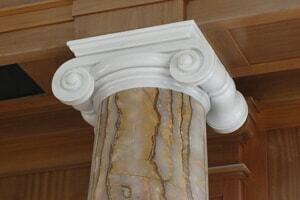 ©2019 Marvelous Marble Design Inc.